We can provide you with fully independent and unbiased financial advice based on all the financial products available. Darwin Wealth Management Ltd is a qualified firm set up in 2005. 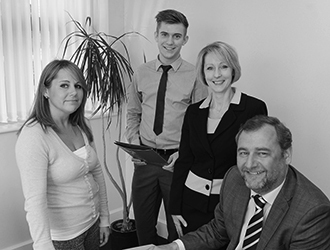 With a client-centered approach, we aspire to be Shropshire’s premier fee-based Personal Financial Planning practice. Our knowledgeable team provide a professional service, giving clear information, which is underpinned by high quality independent financial advice. Make the most of your money: by understanding you as people and not just investors we tailor recommendations around your aspirations and circumstances. There has never been a better time to be thinking about your pension. The freedoms announced in the 2014 Budget have afforded savers more flexibility than ever. “I found myself in need of some investment advice having sold a property in the South of England. From the start Darwin Wealth Management and Med, in particular, made my options very clear and produced an investment portfolio, Med has continued to meet my needs with regular reviews and the company structure gives me confidence for the future”. “I feel really fortunate to have Med as my financial advisor. He was a great help after my husband’s death when I lacked the initiative and knowledge to cope with arranging pensions and investments. Energy and determination are inspirational, and he’s shown a superhero quality in resolving financial matters I was unable to progress”. “Med saves us time and our trust in him to deliver our financial needs has always been met, we would gladly recommend Med & Darwin Wealth Management to others and have done”. “Debbie gained a picture of my situation and very quickly formulated a plan which I have to say I couldn’t be happier with, the returns I’m now getting is impressive indeed, the fact is I could have carried on blindly not understanding now I have the reassurance my pensions are in good hands”. 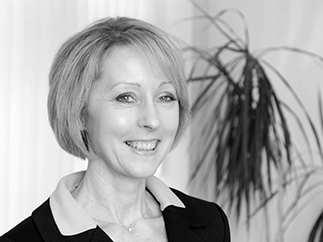 “Debbie is a highly experienced and knowledgeable adviser and I always felt fully informed on the options available to me. Our meetings were always friendly and relaxed and I left feeling my custom was valued”. “Med is very knowledgeable but also approachable. 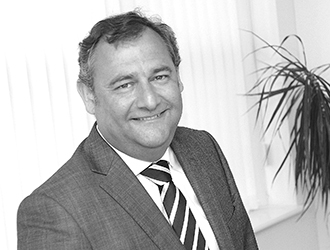 Whether it’s a considerable investment or a simple ISA, Darwin Wealth Management, is happy to help and expertly advise”.